hd00:27Red colored Bokeh is Leaking. Glare of light in motion.  hd00:22abstract light random color with moving slow motion of blurred light color,authentic multicolored light leaks on a black background. 4k00:10Warm Orange Color Overlay. Overlay loop to add professional mood to existing footage or as abstract background animation for titles, text and graphics. Loop-ready for video of any duration. hd00:05light flare on dark background.